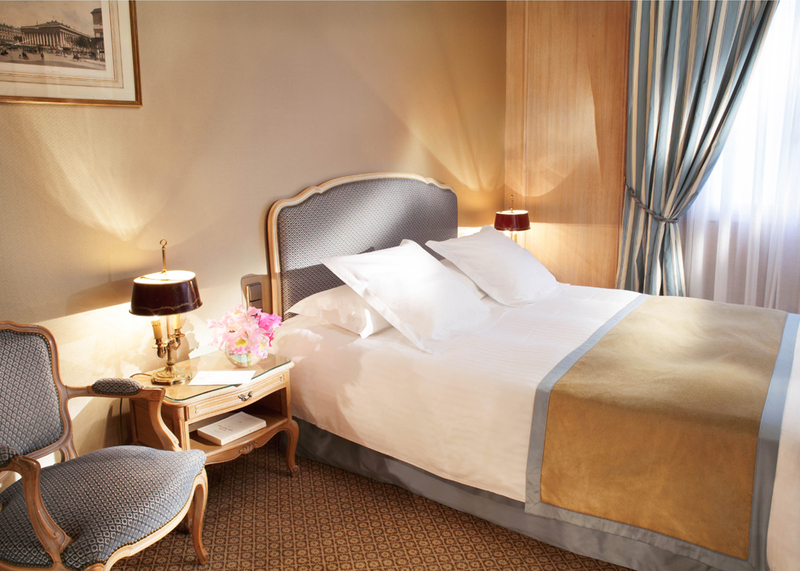 The Hotel Splendid Etoile is located in the Avenue Carnot, 2 minutes walk from Arc de Triomple. 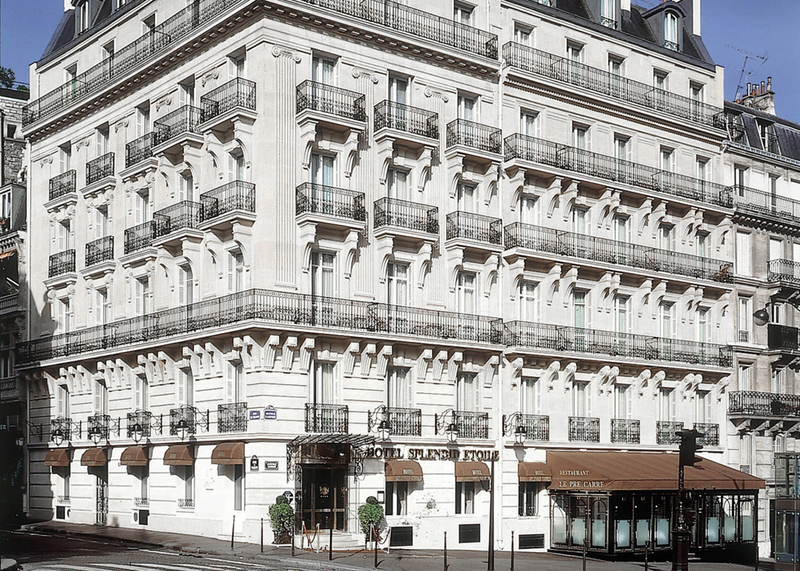 The Avenue Carnot embodies the very classic style of Paris with its Hausmann buildings. Hausmann was the Prefect of Napoleon III who redesigned the whole capital, giving Paris its current urbanism. Hausmann buildings are one of Paris' most famous symbols. 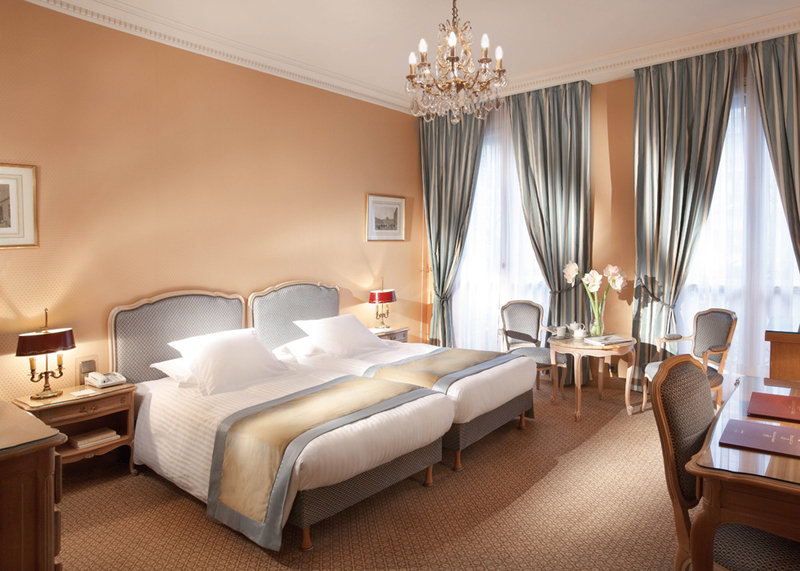 Thus, staying at the Splendid Etoile Hotel is staying in the original Paris. Here is an example of the great view that Maurice Ravel describes. 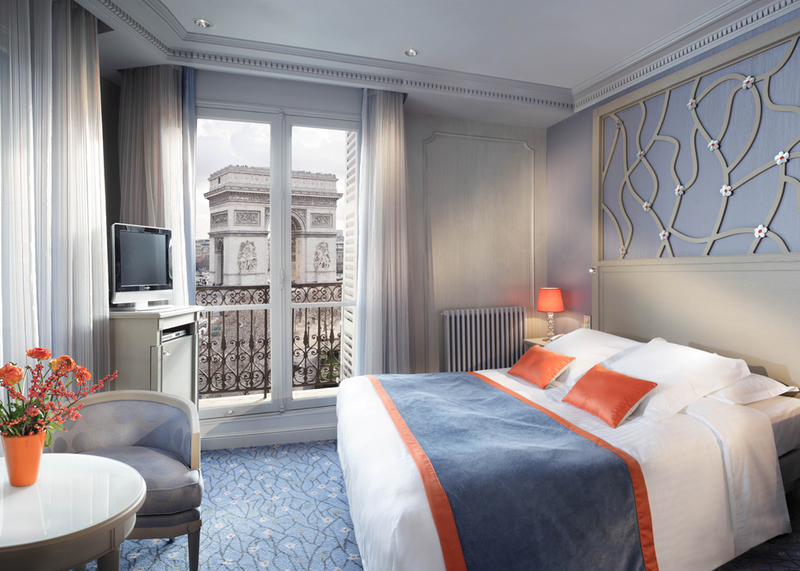 The Hotel Splendid provides clients with rooms directly viewing the Arc de Triomphe. 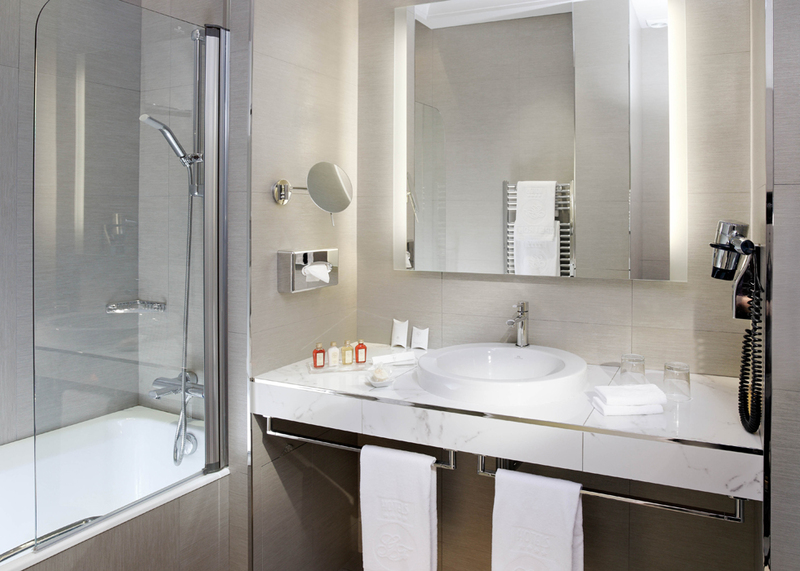 The hotel's rooms were designed by a French contemporary architect, Laurent Moreau, who tried to express modernity and romantism at the same time. Blue rooms express more then simple elegance. They are furnished with simple elegant decorations, whereras orange rooms embody a more classic French style with Louis XV furniture such as below. 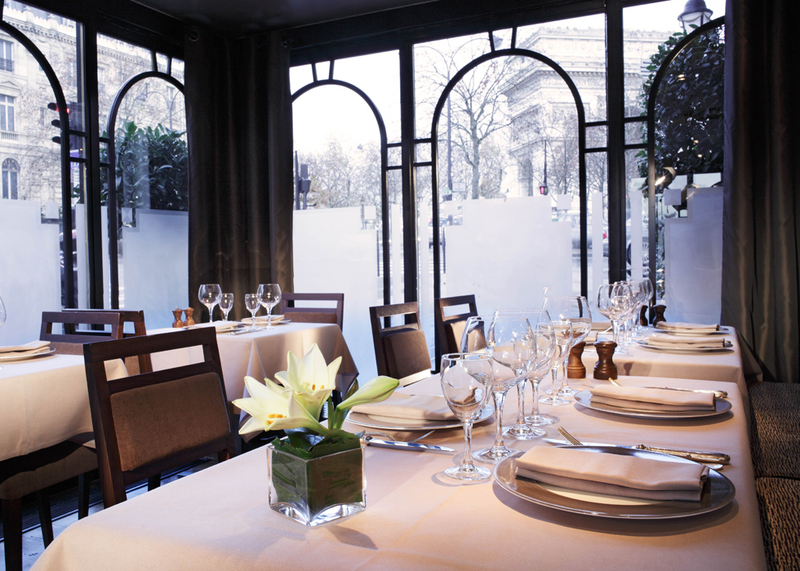 Lustres, Louis XV seats and classic tables decorate the room. 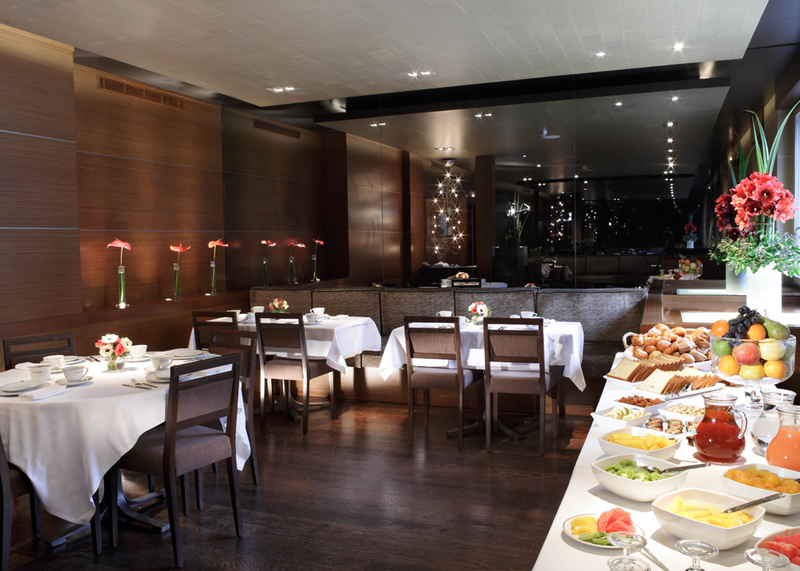 The Splendid Etoile Hotel welcomes its guests in a comfortable and well decorated reception room. 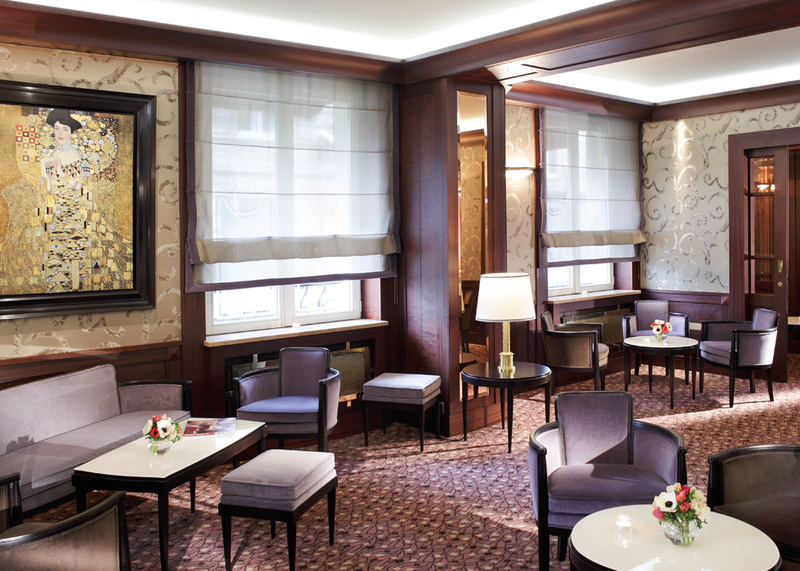 There, you can enjoy a calm atmophere and hotel services for relaxation or work. 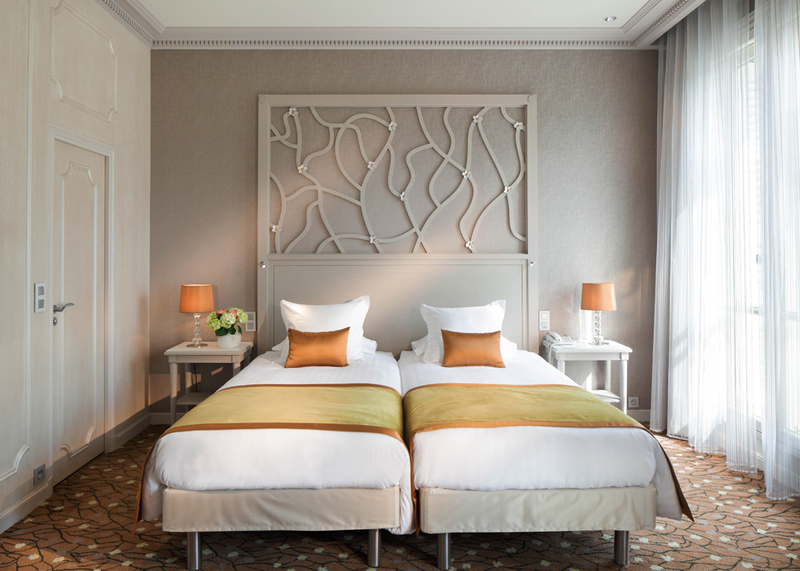 The Splendid Etoile Hotel embodies its name well. 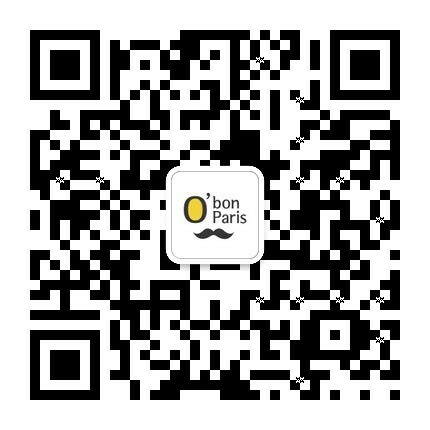 It is a splendid place near Etoile Place (Arc de Triomple square). It is a 5 star hotel with 4 star hotel prices.